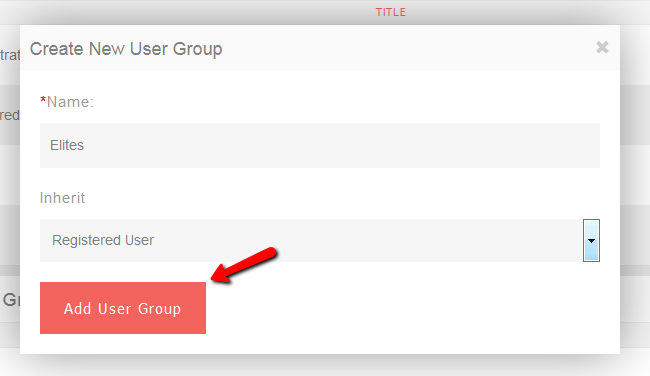 In PHPFox Neutron you have the ability to edit user groups but also add custom user groups on your website. This is a good way of setting your own preferences for the users on your website and their needs. In order to add a new custom user group you will need to login to your admin dashboard, click on the User Groups section in the main panel and then click the Create User Group button. Now you can select a name for this new group and which group to inherit (The User Group from which this group will copy its settings.) and click Add User Group. As you would probably want this group to have some special features for its Elite members, you can now go and edit the group’s permissions for certain features as shown in the User Groups. You can now add selected users to this group. For more information on how to do so check the our tutorial on how to edit user profile.